In his 2018 State of the State address yesterday, January 11th, Governor Hickenlooper spoke movingly of his hopes for the upcoming legislative session and year. He described Colorado’s enviable economic growth, outlined initiatives to address the rural-urban divide, and challenged lawmakers to overcome partisan gridlock. He spoke with pardonable pride of the legacy he will leave next year, after what will then be eight years in office. But to some of us watching with a gender lens, there was something missing: issues of particular concern to Colorado women and girls. 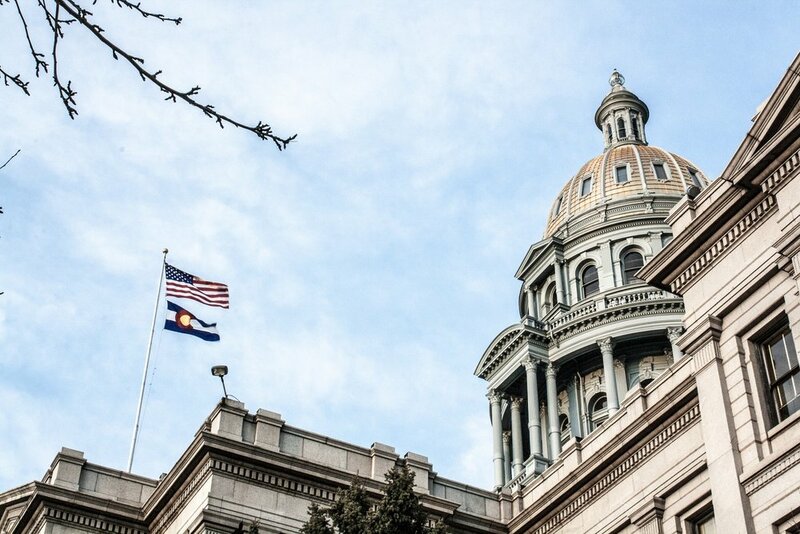 The Governor did not address a pressing concern for working families, and particularly for working women: the increasing cost and inaccessibility of childcare in Colorado. Or the persistent pay gap between women and men in the state. Hearing more about how we, as a state, can move forward to address these issues is a missed opportunity not only for individual women, but the economic success of our communities. Those in attendance during the address report the Governor called out sexual harassment in the Capitol and received a standing ovation. That morning supporters of Democratic raising star Rep. Faith Winter had rallied in support of her case against Rep. Steve Lebsock, who has announced his switch to the Republican party. Speaker of the House Crisanta Duran also mentioned #MeToo in her opening remarks the day before. To give credit where credit is due, he did quote several women in the course of his address and offered illustrative stories of women: Katharine Bates, the author of “America the Beautiful”, Jennifer Riley, an executive at Memorial Regional Health in Craig, and seven-year-old Ashley Scott, whose efforts are helping the homeless in Colorado Springs, to name a few. Hearing examples of remarkable women is important, but highlighting--and addressing--issues of concern to women would be far more meaningful. At least three women are running for Governor this year. Will their State of the State sound different in January 2019? Stay tuned. Note: This article has an updated from an earlier version stating the Governor did not address the #MeToo movement. Updates include reference to the Governor's comments regarding sexual harassment at the Capitol.